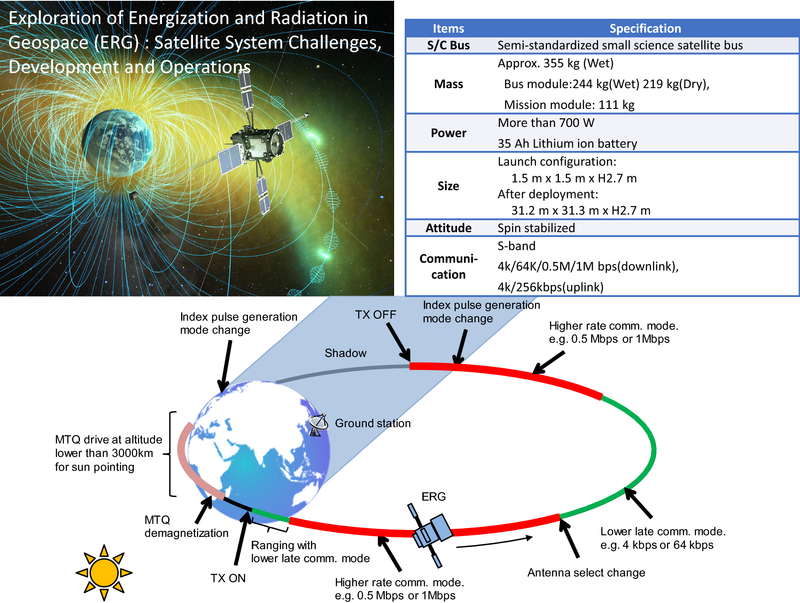 The ERG project (Exploration of energization and Radiation in Geospace) is a geospace exploration project to elucidate acceleration, transportation and loss of energetic electrons in the radiation belts and dynamics of geospace storms. 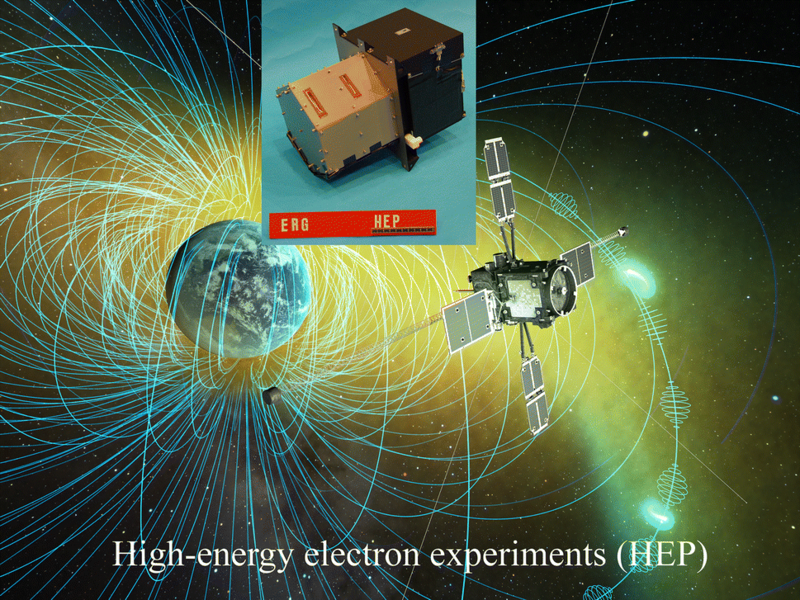 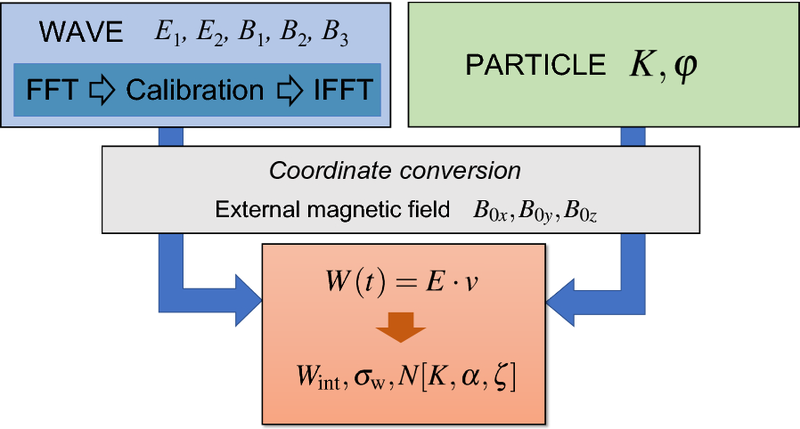 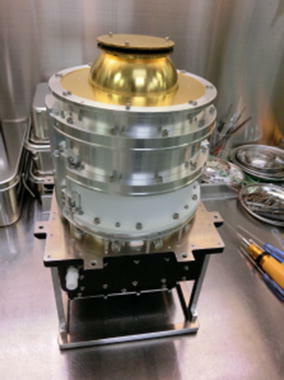 The projects consist of JAXA’s satellite mission, ground-based observations and simulation and modeling studies and provide a comprehensive picture of dynamical evolutions of the inner magnetosphere. 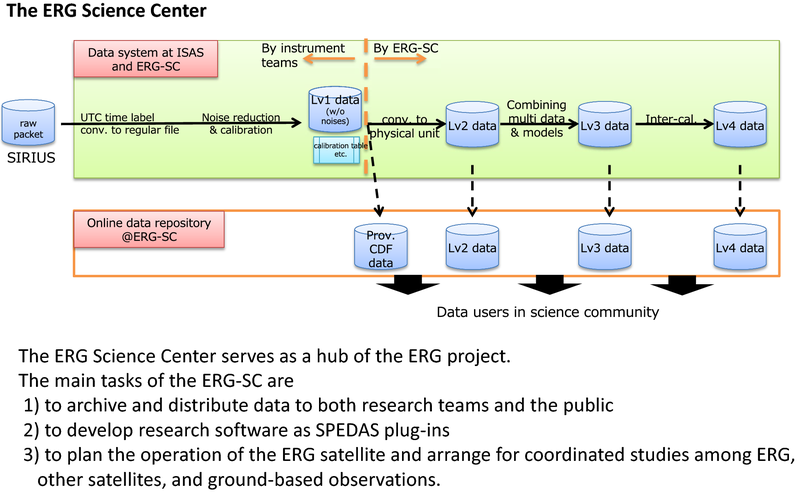 The ERG project contributes to the international fleet of geospace satellites as well as ground-based network observations, which realize multi point observations in geospace. 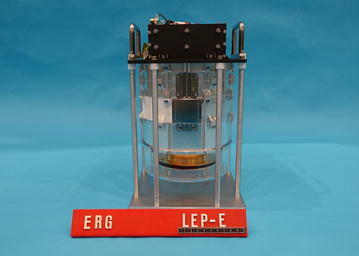 The ERG satellite will be launched in FY 2016, and initial observation data will arrive after the launch. 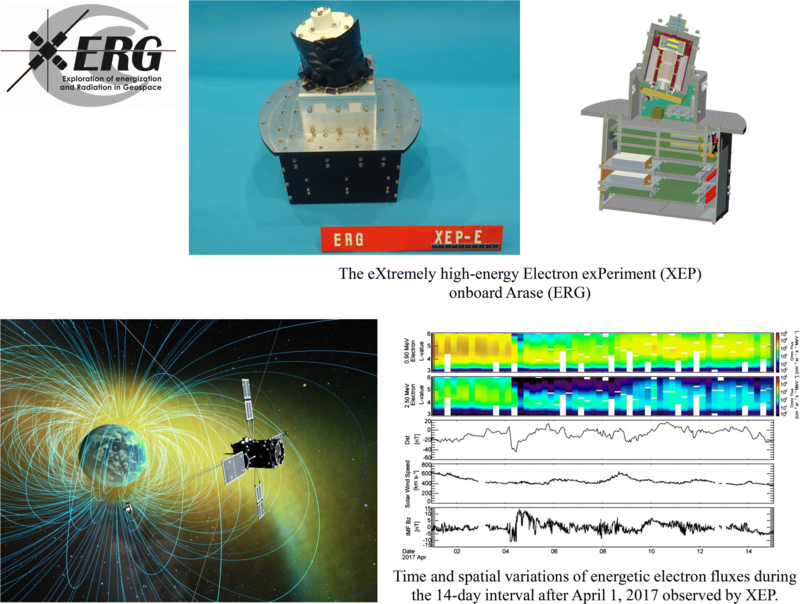 This special issue focuses on all science instruments of the ERG satellite and their initial results. 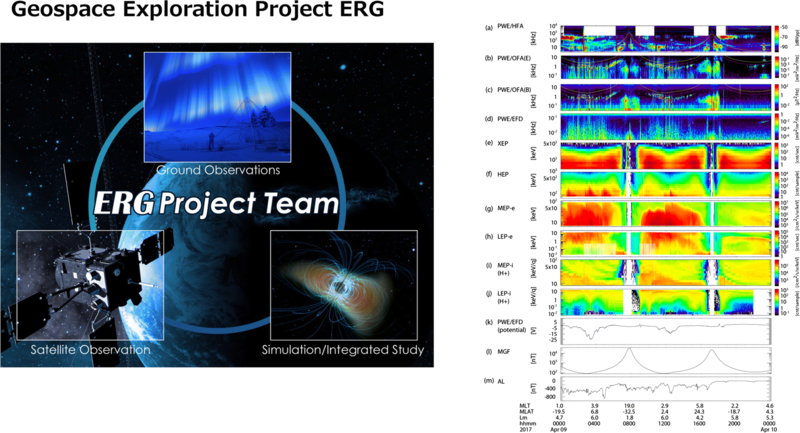 The issue includes the papers on the satellite systems and also focuses on overview of the ground-based observations, simulation studies, and science center activities of the ERG project.